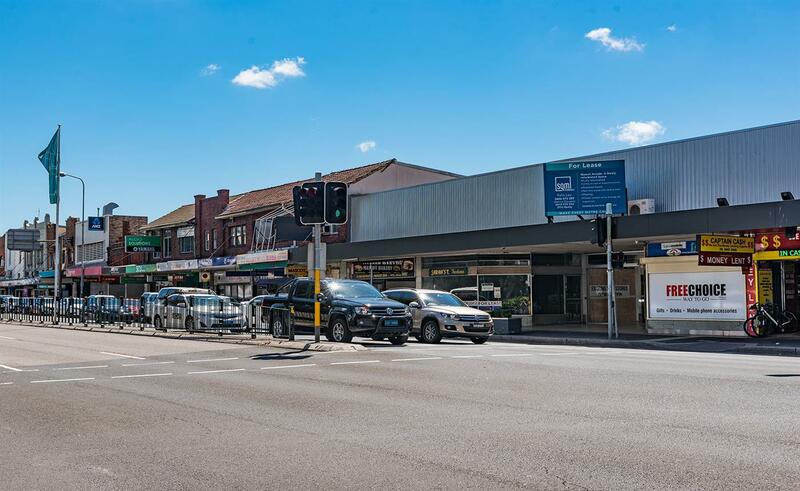 Botany Road Mascot is perfectly positioned among the highly active and popular Mascot shopping strip, on busy Botany Road. 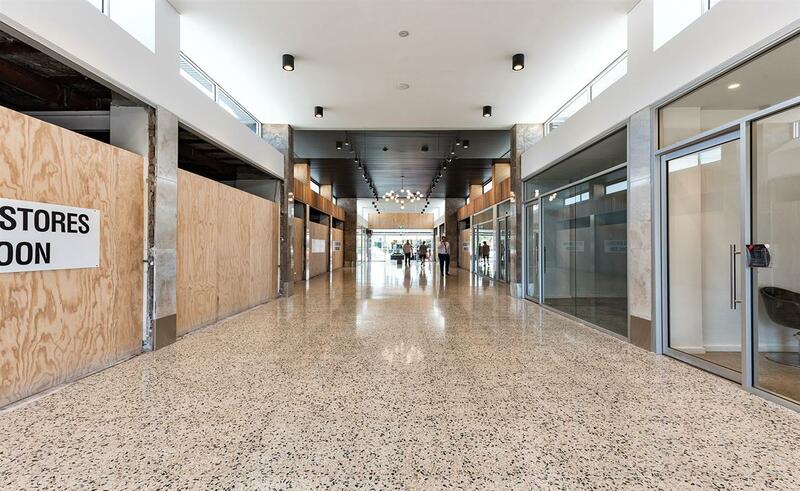 These fully refurbished shopfront provide tenants with great natural light, glass window shopfronts, air-conditioning and high levels of exposure thanks to the abundance of daily passing traffic. 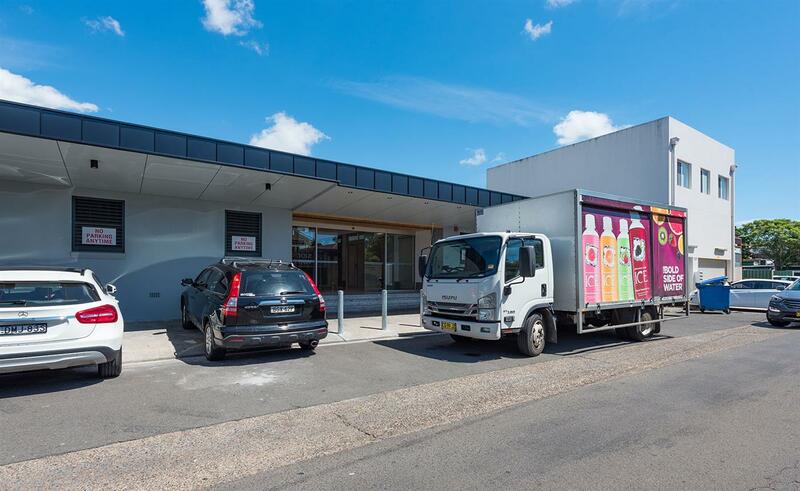 Available spaces range from 165-325sqm and will suit many retail, office or showroom users and with construction still in progress and motivated landlord makes it a great opportunity for prospective tenants to personalise a fit-out are also on offer.